The enchantments of Christmas season fills the air… and underwater, as S.E.A. Aquarium creates a magical time filled with wonderful sights and heartwarming stories of how everyone can play his or her part to conserve our oceans. Gather around for enchanting tales that will move the little ones to step up their conservation efforts! Scuba Santa and Elf are returning due to popular demand! 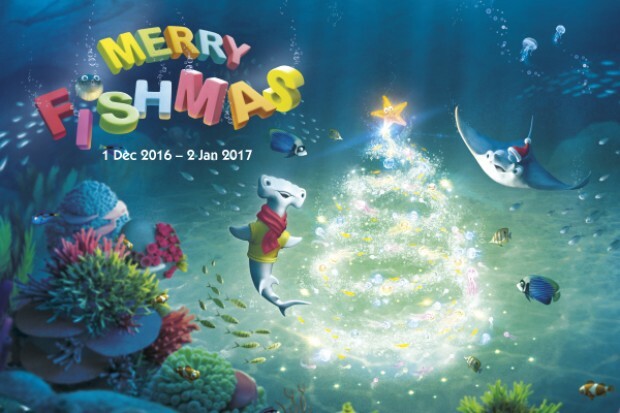 Appearing in various habitats feeding our marine animals from a giant gift box - a festive sight you must capture on camera! Follow Pikachu’s footprints and join the trail to discover the marine animals that inspired Water Type Pokémon. Level up your Pokémon experience at our fun and interactive exhibition*, held for the first time outside Japan! Become a scientific researcher for a day to investigate the mysterious Pokémon hidden in a Poké Ball. Check out the Pokémon Research Exhibition - *Separate admission applies. Learn about why certain marine animals are endangered, for example sharks, rays and corals, and find out what you can do to help. Collect stickers on your activity card and redeem a gift. 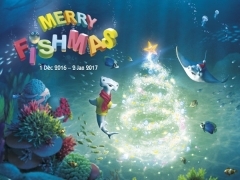 Colour in your own Fishmas ornament and make your Christmas wish for the oceans - which you can hang on the Enchanted Fishmas Trees. Don’t miss performances by the Carol Singers, and appearances by Mr and Mrs Santa, our own Mai the Manta Mascot, plus Pikachu! *Only valid with a minimum spend of S$30. 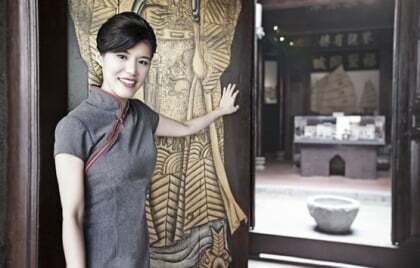 Checkout Resorts World Sentosa for more details about this offer and to reserve your tickets now!